It was indeed a dark day for the state-issued Petro Coin strongly backed by Venezuelan Government. While the country successfully launched the token in its region by pointing out the possible solutions the investors will attain after investing in the token, they received a major setback from the US government. Donald J Trump, the U.S President, ordered his countrymen to ban the entry of Petro Token, the national cryptocurrency of Venezuela. 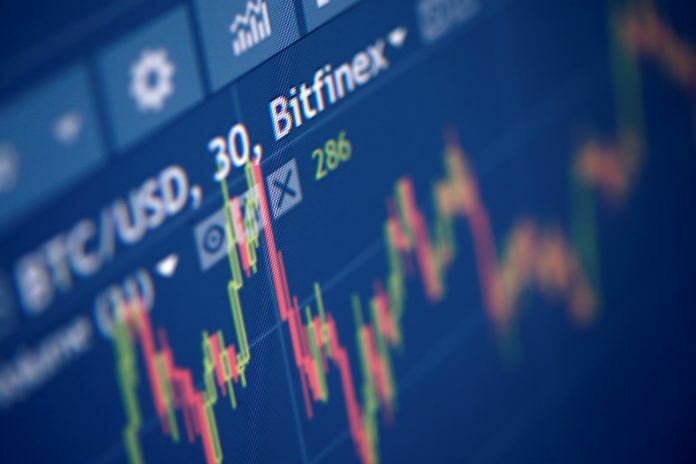 The developers and the investors were in for a rude shock when one of the most popular cryptocurrency exchanges in the world, BITFINEX, banned the crypto-coin in their platform. The exchange issued a formal statement regarding the restriction of the token in future. In their statement, they were quoted as saying that one of the major reasons for this strict decision was US Government discouraging the citizens to trade in Petro and issuing a ban in the use of Petro Token. Another reason that led BITFINEX to issue restriction was that of the coin’s limited functionality to solve real-world problems. According to them, it “never had plans to include the PTR or similar tokens in the Bitfinex trading platform,”. The trading exchange also banned all its employees to trade or invest in the Petro Token. When the coin was launched in mid-February, the South-American backed Petro Token (PTR) didn’t expect such setbacks coming from famous cryptocurrency exchanges across the world. Recently, the Venezuelan President Nicolas Maduro announced that the coin can be purchased via fiat currencies like yuan, rubles, and euro to name a few. Although the flexibility to purchase the coin has been incorporated by the developers, the coin is of no use except for filing taxes in Venezuela. Let’s hope that the makers come up with a better strategy and functionality to promote the coin, otherwise like many other coins it may also die a slow death eventually.